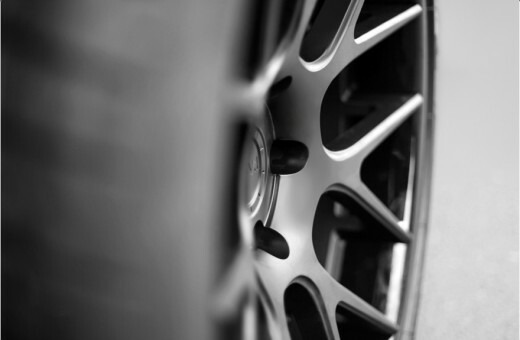 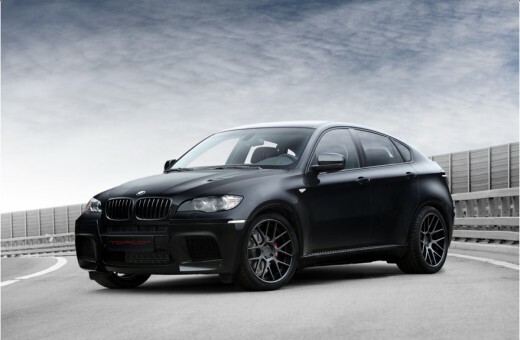 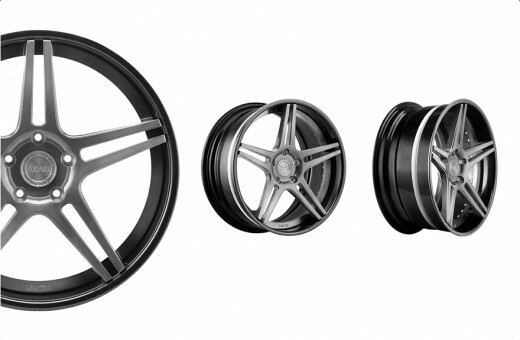 The company is the exclusive importer of TOPCAR rims American company ADV.1 Wheels. 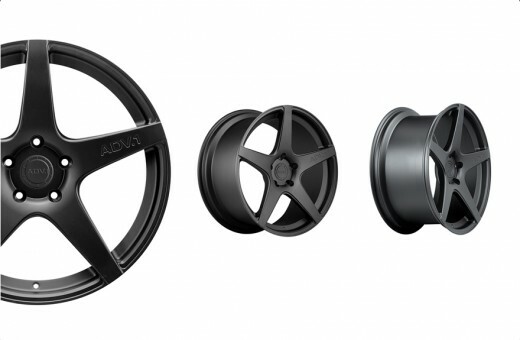 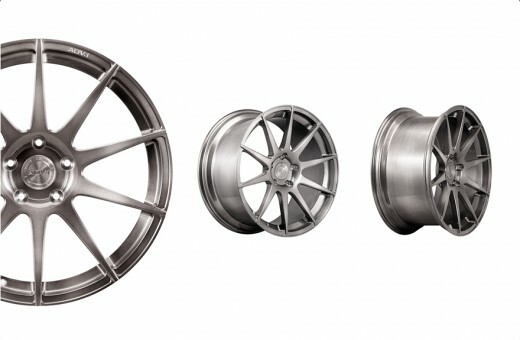 Company ADV.1 Wheels manufactures superlight forged wheels with a unique design. 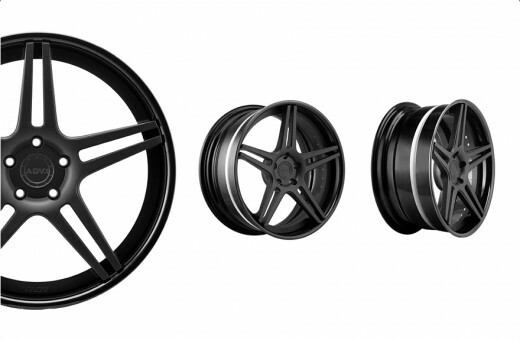 The production base of the company, which is located in California, there are more than 30 years. 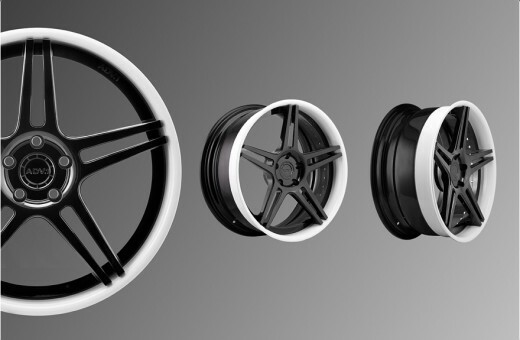 Experienced engineers, innovative production technology and efficient management together provide an excellent result. 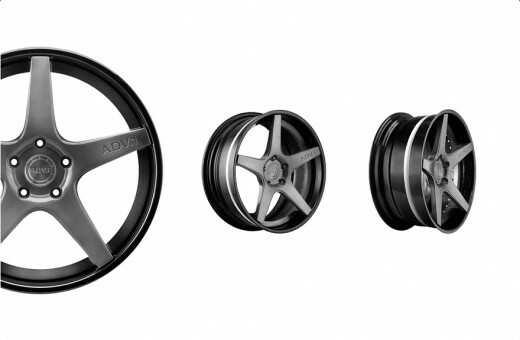 This is evidenced by the fact that the company ADV.1 Wheels has branches all over the world. After a lengthy communication companies TOPCAR ADV.1 Wheels and decided that the retail price of rims in the US and Russia should be the same. 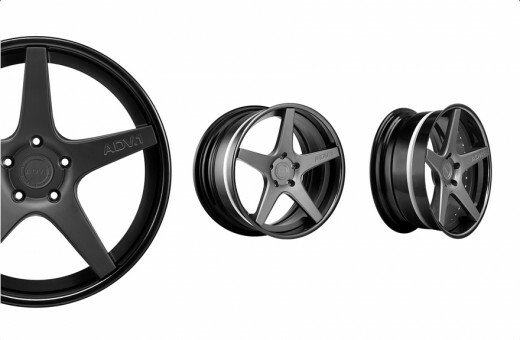 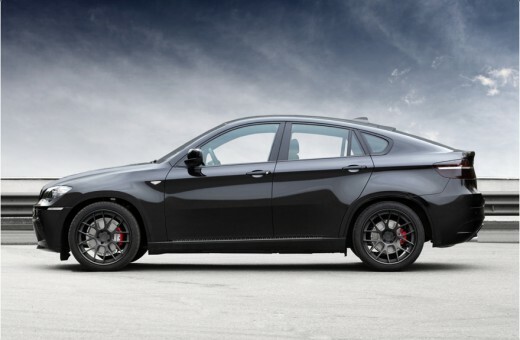 At present the company offers TOPCAR from the warehouse in Moscow, ADV.1 Wheels various designs and colors. 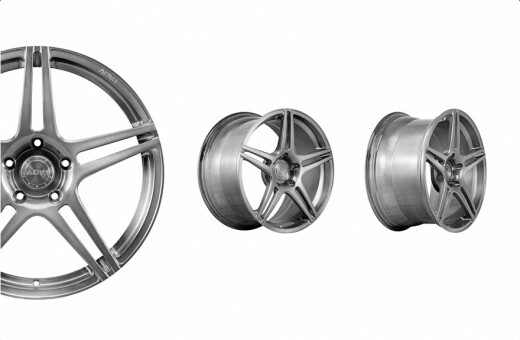 Unique offerings in Moscow are the type of wheels Deep Concave c unique tapered geometry. 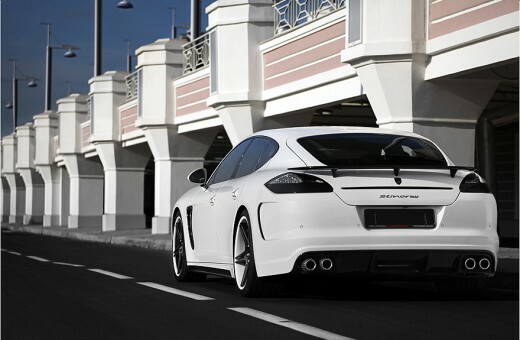 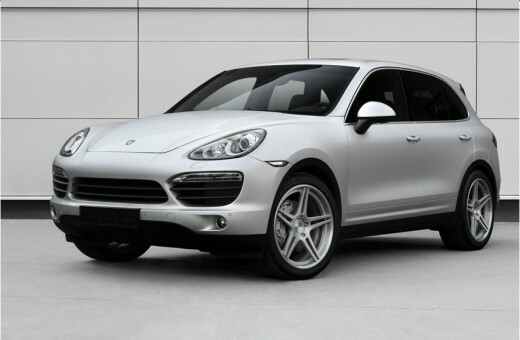 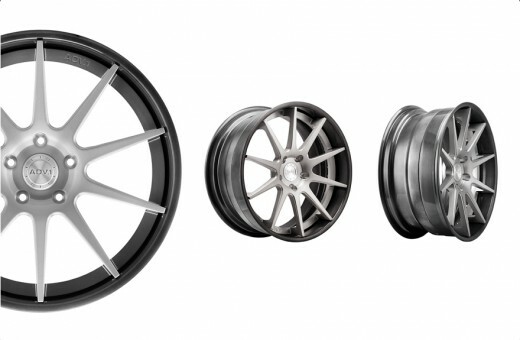 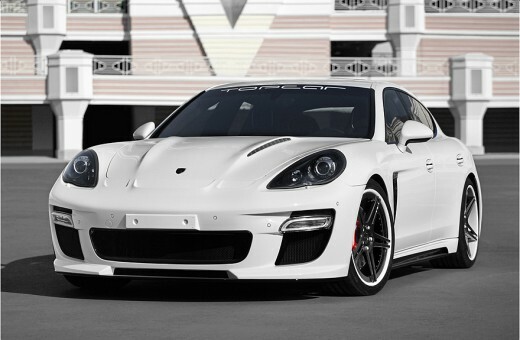 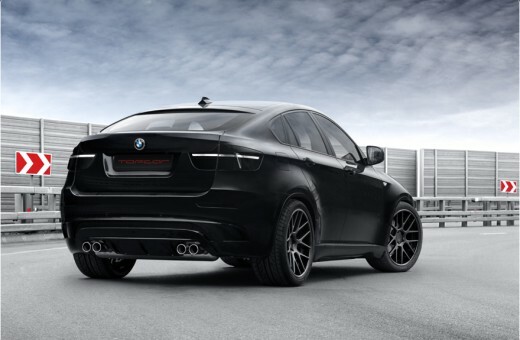 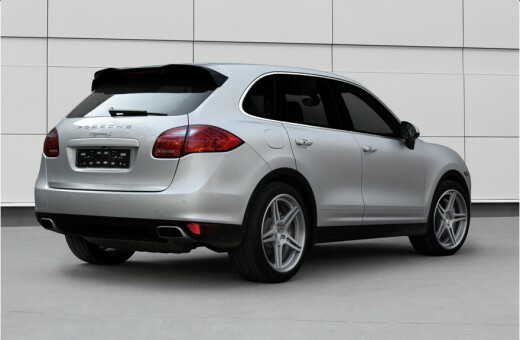 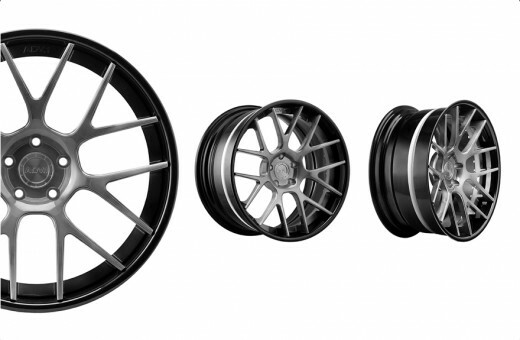 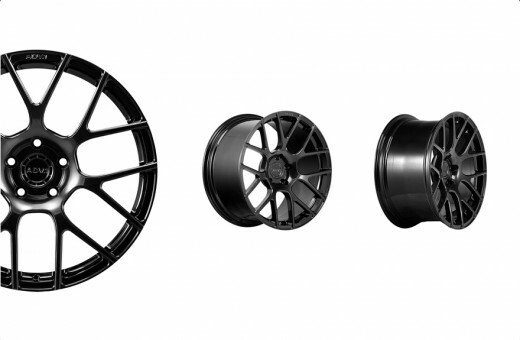 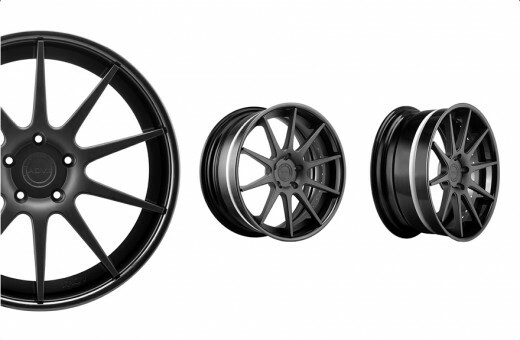 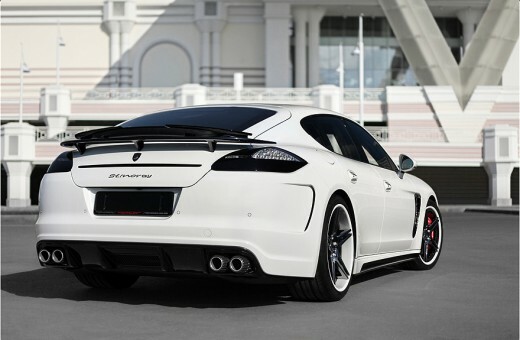 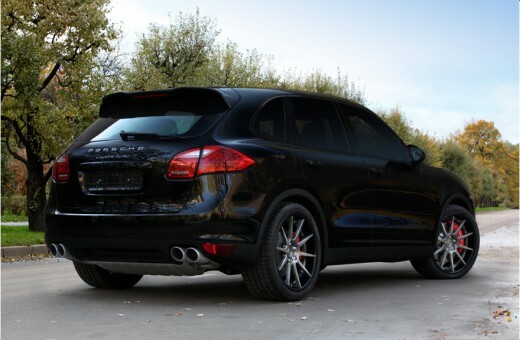 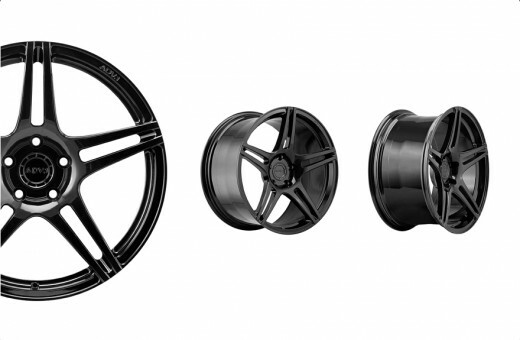 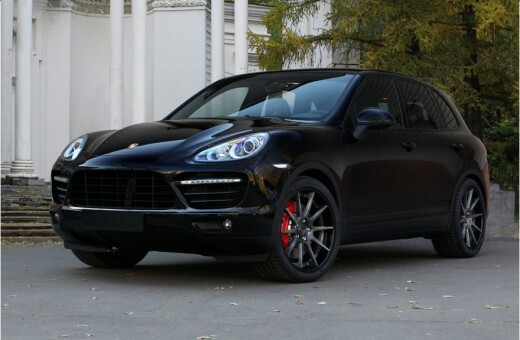 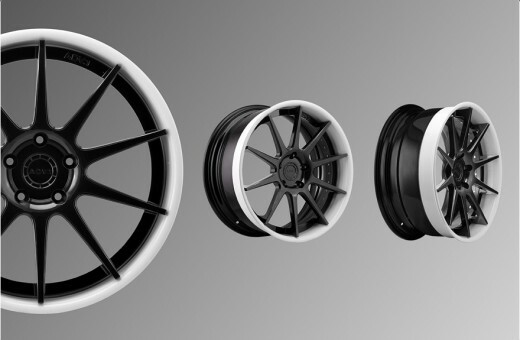 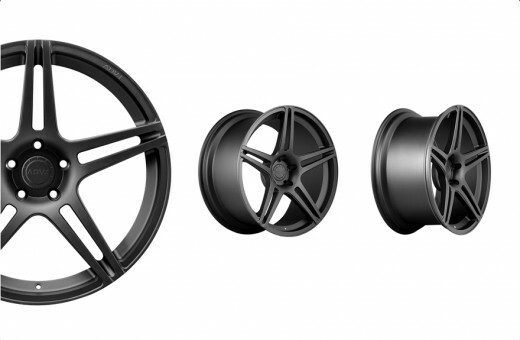 Constantly in stock in Moscow, there are wheels for the models Porsche Cayenne, Porsche Panamera, BMW X6 and X5, BMW 5-er F10. 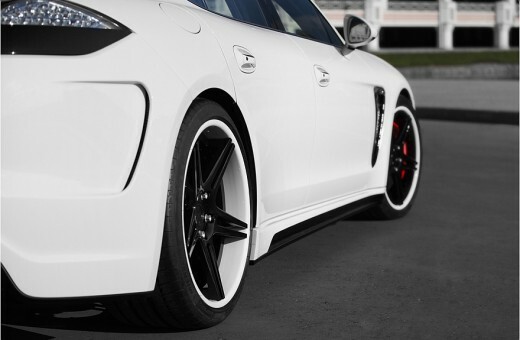 TOPCAR Company has ensured that every customer can make an order to drive any car and get the wheels at prices office in Miami in a month. 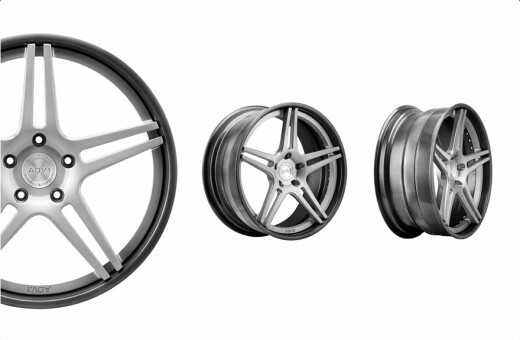 Such a short period of time was provided because the rims are delivered to the US by air.